He was always so friendly and charming, and interested in what you did. The funny thing is, he didn’t follow a team – he was no great football fan. The one time we went to a match together was in 2007. 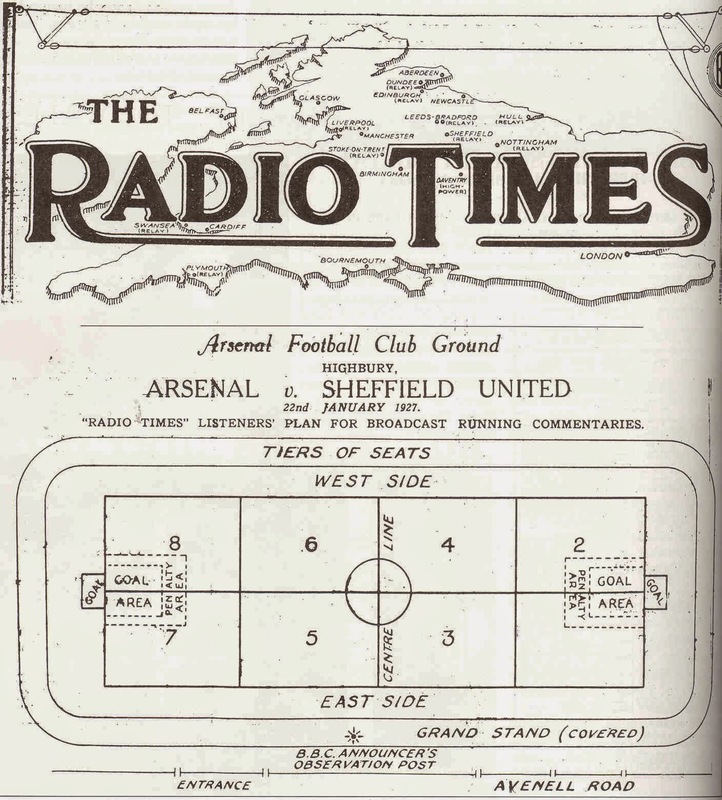 It was the 80th anniversary of the first football commentary, when a grid was printed in the Radio Times for listeners to follow. To mark the occasion we did a grid commentary together on 5 Live Sports Extra – James was so thrilled to be chosen to read out the numbers of the squares where the ball was. It’s a lovely memory I have of him. 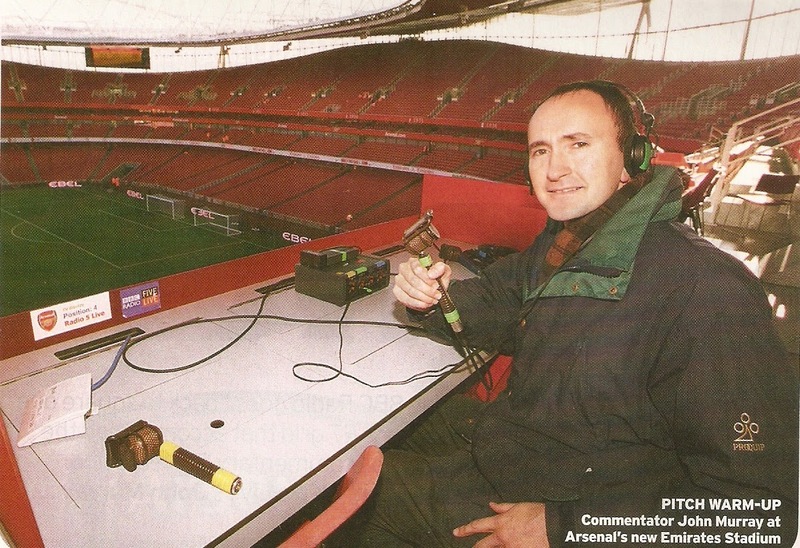 He loved being a part of what we did, a part of history of BBC Sport – and he played a very significant part in that history. Those numbered squares are often cited as the origin of the phrase “back to square one”, but this is by no means certain. After all for one team passing the ball into square one would be moving play forward and not back. For the record that 1927 game ended as a one all draw. The 2007 result was Arsenal 2, Manchester United 1. And by a fluky coincidence Arsenal play Manchester United this coming weekend. You'd almost think I planned all this!